Blue Shore Inc. of Burtonsville, MD and Bethany Beach, DE provides a wide range of cleaning services. Cleaning today for a healthier tomorrow! We know that by choosing to work with Blue Shore Inc. you will benefit from our manage- ment and staff experience with general office cleaning, clinical and terminal cleaning. Every client has different needs and our goal is to meet those needs. Whether your facility requires cleaning services 7 days a week or one time a month, Blue Shore Inc. welcomes the opportunity to work with you. 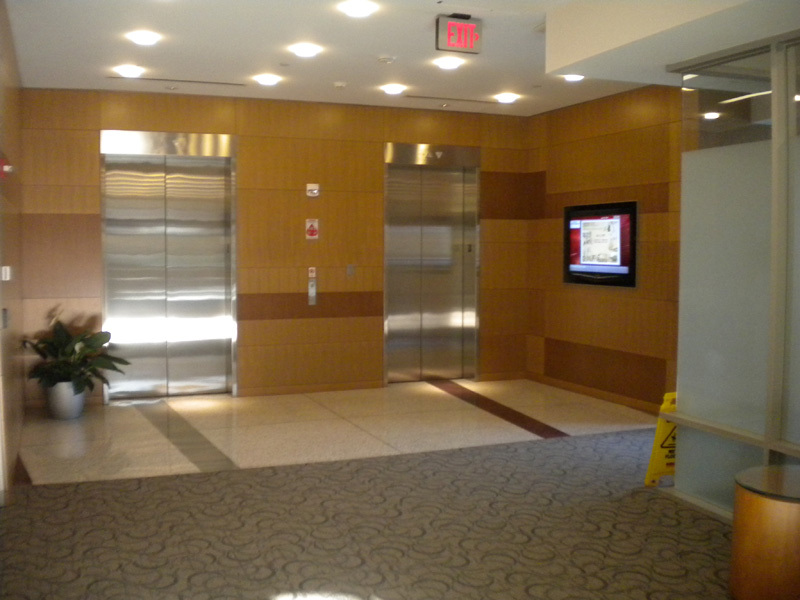 Commercial cleaning for Class A buildings, Class B and triple net facilities. 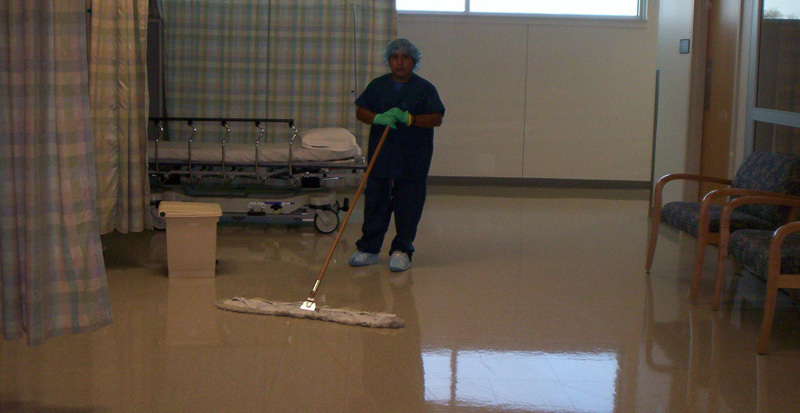 Blue Shore Inc. has been asked in the past to provide training for a client’s in-house cleaning staff. We now offer this consulting service to any clients who currently have an in-house staff and would like to have that staff incorporate any of the cleaning procedures we utilize. Best Practices – In addition to recommending best practices in all areas, Blue Shore Inc. incorporates best practices for the most effective ways to prevent cross contamination. © All rights reserved, 2010, Blue Shore Inc.